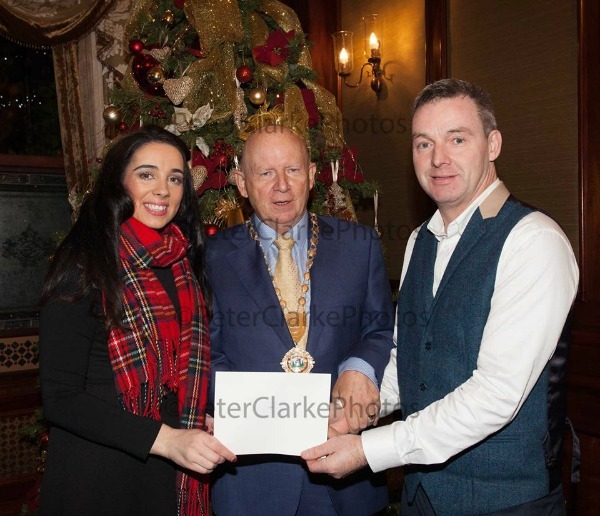 PIPS Newry & Mourne would like to thank Newry Chamber of Commerce for a very generous donation at last nights 16th Annual Charity Dinner and Toy Mountain. Huge THANK YOU to all involved in Newry's first every colour run. The organising team did amazing with this event and we where delighted to be a part of it.